The airline has also promoted Elizabeth Windram to VP of marketing. NEW YORK: JetBlue Airways has upped Doug McGraw to VP of corporate communications, the carrier said on Monday. He has replaced Nancy Elder, who left the company late last year, as JetBlue’s comms head. McGraw, who served as JetBlue’s corporate comms director for the past three years, is reporting to Robin Hayes, president and CEO. 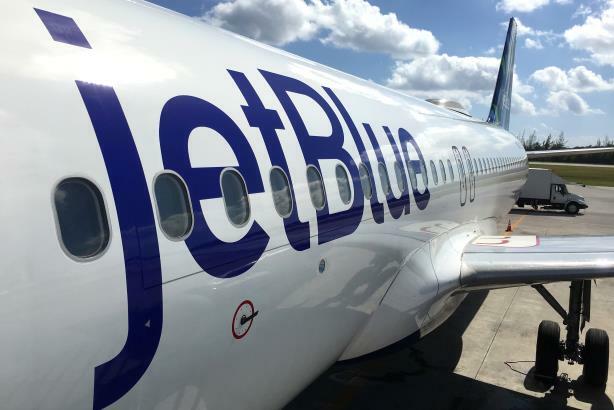 He will oversee communications strategy, including internal communications, media relations, reputation management, social media, and financial communications, according to a statement from JetBlue. The airline has also promoted Elizabeth Windram to VP of marketing. Windram, who served as JetBlue’s director of brand and advertising for the past two years, is reporting to Marty St. George, JetBlue’s EVP of commercial. Windram will lead the airline’s brand strategy, including advertising, content and social media, digital marketing, regional marketing, loyalty, and product development.